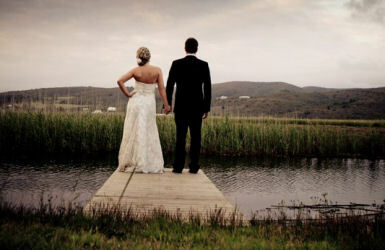 Your dream wedding is waiting for you in Plettenberg Bay. Whether you’ve fantasized about your special day taking place on a beach with the blue sea as the backdrop, on a hillside overlooking vineyards, on a spacious country estate, an internationally recoginised golf course, or in an ancient forest, it’s all possible. 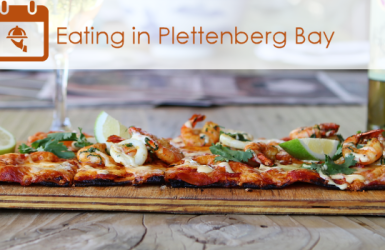 Everywhere in Plettenberg Bay is ideal to celebrate the ultimate romantic experience. 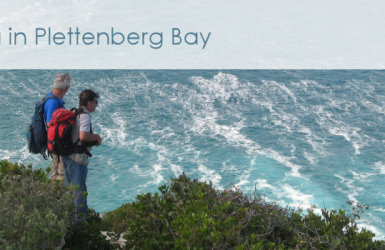 Plettenberg Bay is one of the most romantic places in the world. Your unique and special day will be surrounded by some of the world’s most breathtaking scenery. You could have a traditional picturesque ceremony in a historical Anglican church, or a cliff-top parasailing vow exchange adventure above whales, dolphins and other treasures found along the Jewel of the Garden Route! It’s up to you. Start your life together with a lavish week-long celebration at one of Africa’s most popular beach and sun destinations – or with a simple ceremony and reception that will leave you with plenty in your budget after the honeymoon’s over. 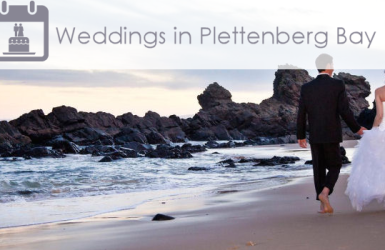 Plettenberg Bay’s mild climate ensures that your wedding will be beautiful whether you marry in March, July, December, or sometime in between. 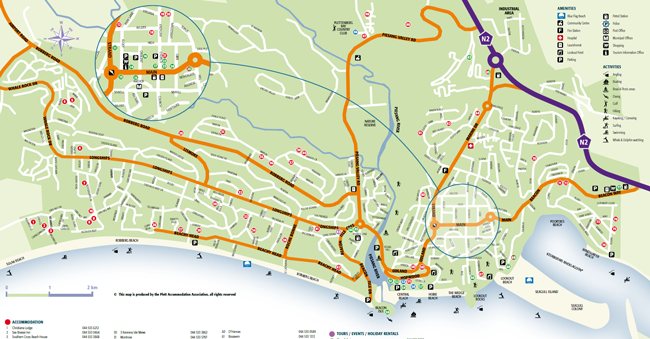 The weather is especially exquisite from March through to November and you may feel like you have the entire area to yourselves. 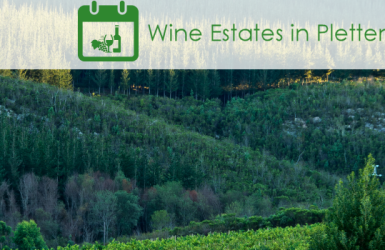 Guests will revel in the scenic beauty, fine food and wine and amazing outdoor activities. If your family and circle of friends are outdoor enthusiasts, they’ll find plenty of opportunities for hiking, biking, kayaking and more. Golf addicts can play 18 holes at one of two select top courses. There are also many specialty boutiques to find the perfect “something”. 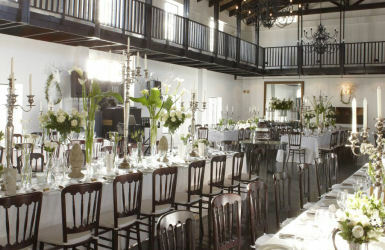 Plettenberg Bay has many premier wedding venues to rival the finest in the world. Local caterers use the freshest ingredients to fulfil your guests’ every gastronomic fantasy, while florists assemble arrangements from local flowers and foliage that complement both the bride’s beauty and the dramatic landscapes of the region. From the first kiss to the last dance, most couples want to document the wedding festivities, and Plettenberg Bay offers photographers and videographers who will artfully capture those happy moments for eternity. We’re in the business of making your wedding easy! Contact Cheryl Dempster from Plett Weddings and Functions at +27 (0)82 570 7693 or by email at info@plettweddingsandfunctions.co.za she will work with you to plan the perfect wedding. 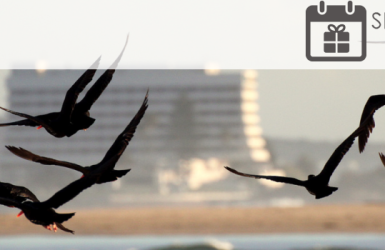 To find the perfect venue, contact Plett Weddings at +27 (0)44 535 9073 or by email at info@plettvillas.co.za. Secluded in the peaceful Bitou River Valley, Emily Moon is a restaurant and lodge offering a fine venue for a wedding of up to 100 guests. The deck and pool areas overlook the wetlands and spectacular sunset views. It’s a natural, secluded venue for a celebration. A ceremony (for up to 60 guests) can be arranged on the deck, followed by a sit down dinner and dancing on the balcony. The White House is a charming and traditional wedding setting, ideally suited to larger groups between 60 – 180 guests. Centrally located, this barn-style venue has quaint features and a woodsy, country feel with timber floors and delightful gallery. 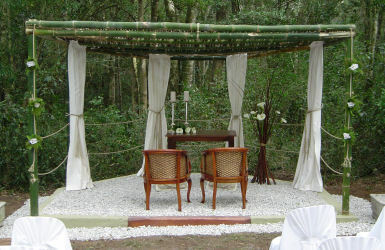 At Lily Pond, nature blooms at every turn and is ideal for an open air ceremony in a bamboo chapel beneath the majestic Yellowwood trees. For the reception, a marquee can be arranged or alternately a small intimate dinner. Lily Pond is a classic venue full of charm and versatility.